After ipk paste the key of windows 10. see the below command. Use these activation key along with the command in cmd replace the key.. 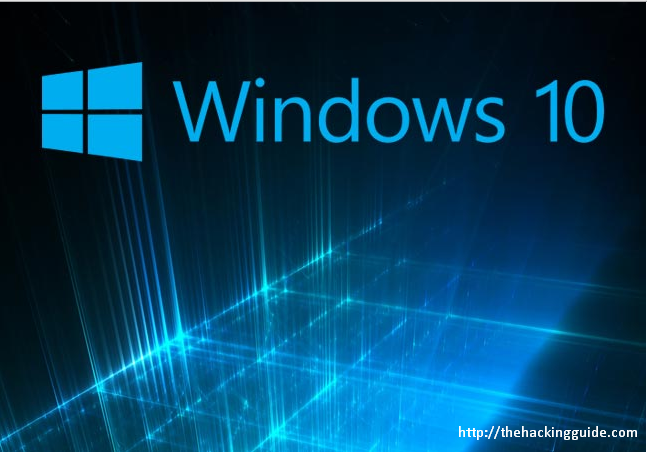 This is the best way to Activate windows 10 without any software.